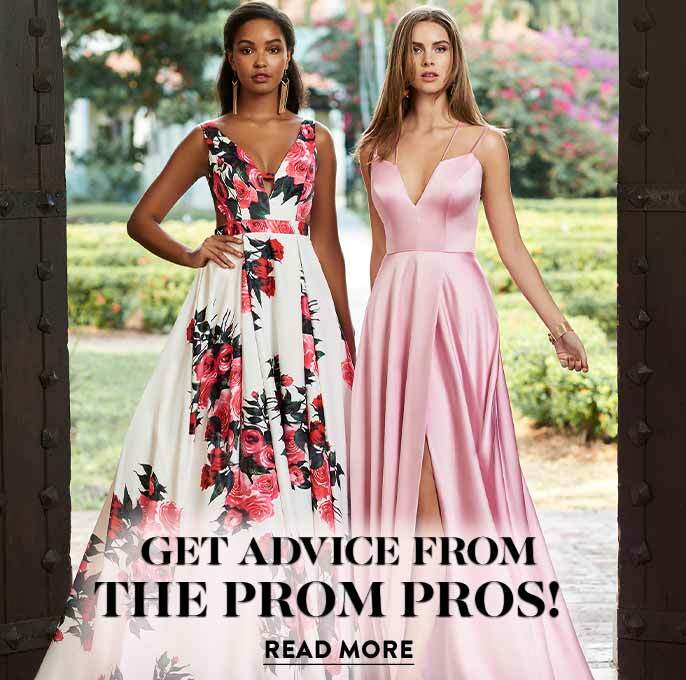 With prom dress buying season in full swing, Occasion Brands, LLC, releases Pulse of Prom to highlight the 2018 prom season’s sales trends online for both junior and senior proms. While early season senior prom sales clock in at 58%, junior prom is not far behind at 42%. 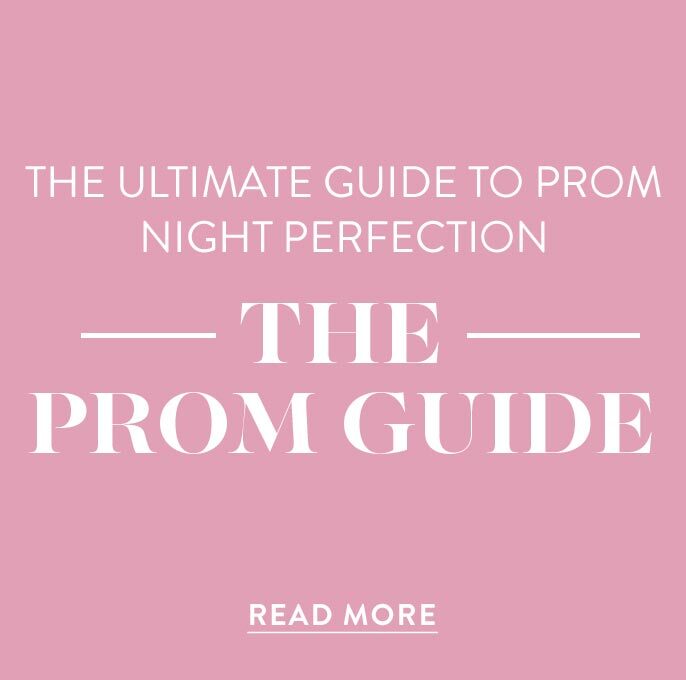 Across the board, the prom style preferences for both juniors and seniors reveal that simplicity is key for this season. Data shows that the top-selling styles in January and February are classic in style and solid in color. Price points are also averaging $100-$200 for popular styles, although this varies slightly from region to region. Consumers in the Pacific (Alaska and Hawaii) are likely to spend more with an average price range of $150-$250, while buyers in the South spend less with an average price between $99 and $149 for prom styles. Solid colors reign supreme, with burgundy, last season’s hot color, continuing to hold sway this season with consumers across the US. Mauve and earth tones are starting to gain traction with prom dress buyers in the Pacific region. Prints have taken a back seat this season, as solid colors dominate. The fabric and embellishments are simple, with the most popular styles fabricated in chiffon or tulle mesh. The most purchased styles have very little beading, sequins, or appliques. Long dresses are still the preferred choice for prom this season, especially those with an a-line cut. Long styles currently represent 89% of junior prom sales and 97% of senior prom sales, with long styles holding a total of 94% of all prom sales. Across the US, the preference is for a-line dresses with v-necklines, rather than form-fitting sheath or mermaid dresses. Along with simplicity, affordability is driving dress choices this prom season. Overall, 44% of all prom sales are for styles priced between $100-$199. For junior prom, more consumers are likely to spend under $100 than those shopping for senior prom (26% sales under $100 for junior prom vs. 20% sales under $100 for senior prom). A larger percentage of buyers for senior prom, compared to junior prom, are willing to spend more than $300, which shows that senior prom attendees are willing to spend more for a dress for this last big high school event. The data for these early season prom trends represents sales between January 1 and February 28, 2018 across the United States by PromGirl, a leading national online prom retailer. PromGirl, founded in 1998, has sold over 2 million dresses online and is the largest online retailer of prom and other special-occasion dresses. It offers an unparalleled selection of high-quality, in-stock dresses at all price points. 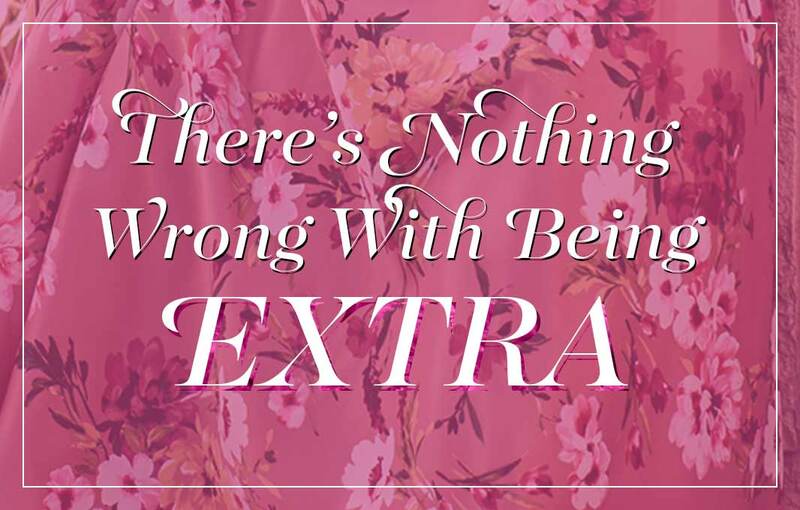 Through the website, mobile and social platforms, PromGirl’s reach is global, delivering “dream dresses” to more than 140 international destinations. As part of the Occasion Brands portfolio, its mission is to be the premier retailer in the special-occasion dress market by providing a world-class shopping experience and maintaining customer trust through an understanding of their needs as they experience some of the most important moments in their lives. 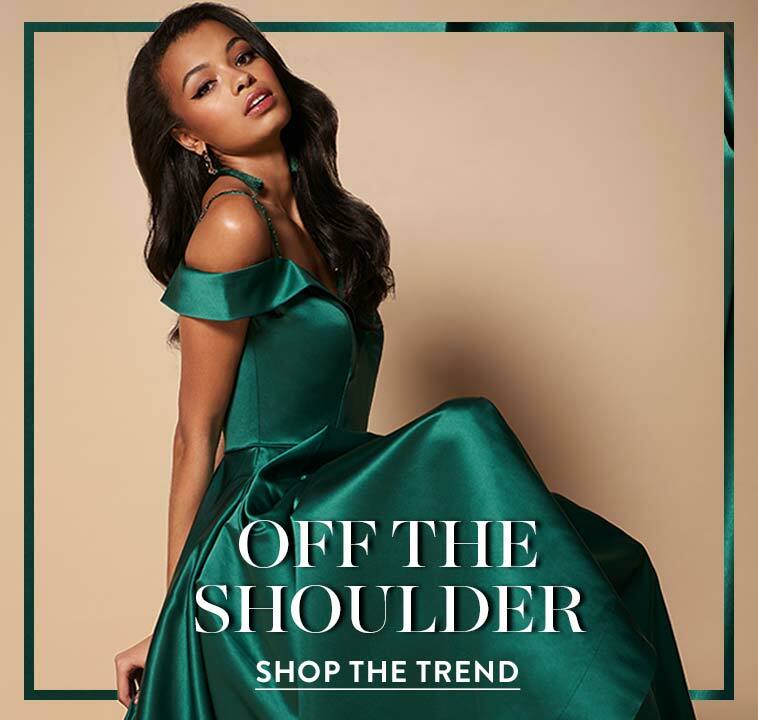 Occasion Brands’ staff is based in New York City and Middletown, Delaware, and its state-of-the-art facility in New Jersey houses hundreds of thousands of dresses for PromGirl and its sister brand, Simply Dresses.